Sometimes, I am skeptical about double denim looks. 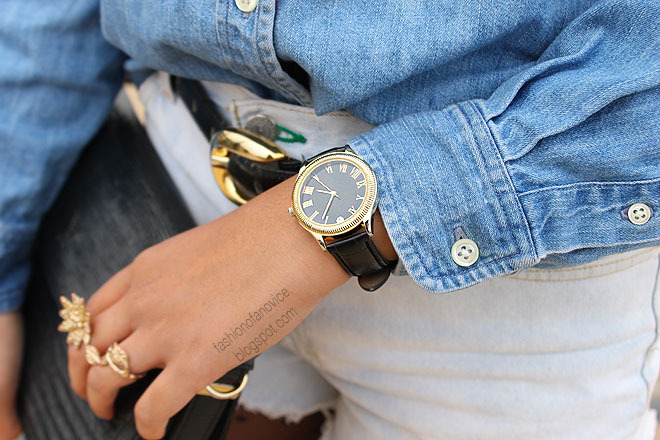 I see many lookbookers and bloggers putting together denim on denim and look great! But when I put it on, I seem to always second guess myself. So here is my shot at double denim. 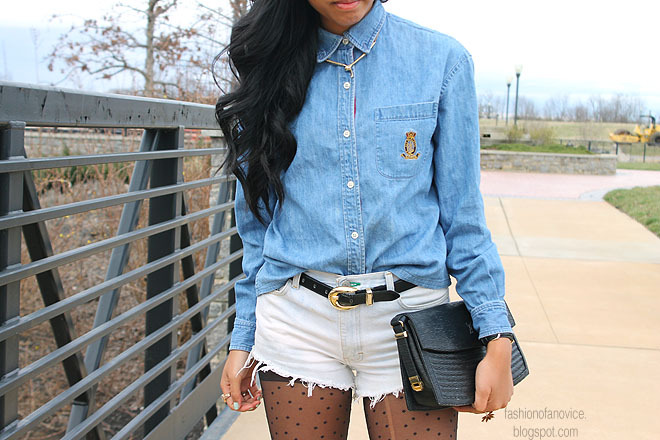 Denim cut off shorts: Did those myself!